PUTRAJAYA: The government is considering setting up specific higher level courts to handle graft cases. The National Centre for Governance, Integrity and Anti-Corruption (GIACC) said the matter was decided during yesterday's Special Cabinet Committee on Anti-Corruption (JKKMAR) meeting with Prime Minister Tun Dr Mahathir Mohamad. The committee, it added, had agreed to conduct studies on the feasibility to establish special high courts and special appeal court for corruption cases. "The reason to form these courts is to speed up the hearing of corruption cases," said GIACC in a statement today. The study was necessary, it said, as it would require restructuring exercises. GIACC added that Malaysia already had at special courts at the Sessions Court level to handle corruption cases. "The committee has given the green light to make improvements to the existing special courts." 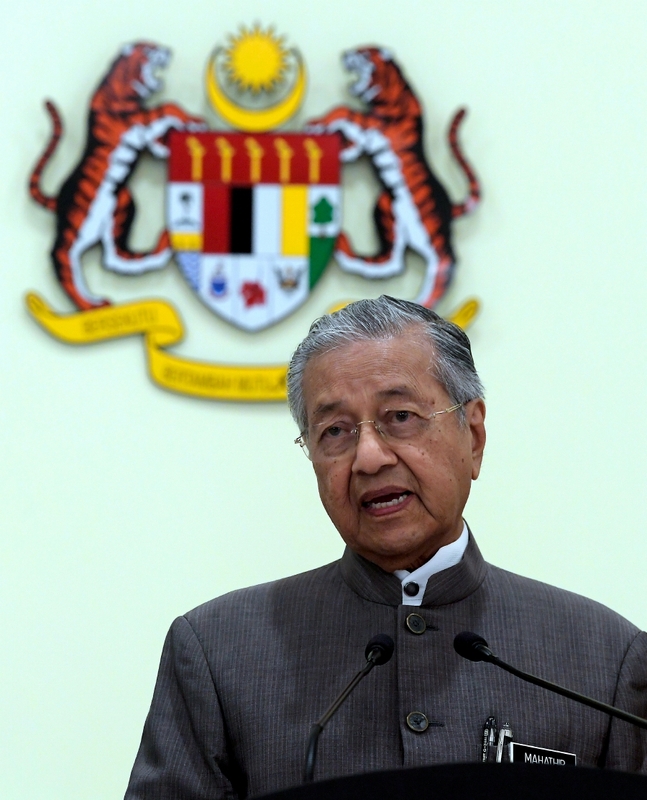 Dr Mahathir on Tuesday said that the government wanted to have these courts because it understood the normal courts were very busy with other cases, thus it needed special courts to address corruption. The prime minister also said the government did not have any intention to interfere in the process of the court. But corruption, he added, was a matter of great seriousness and the people were asking where the punishment is for crimes committed by certain individuals.